With over $60 million in settlement won for clients, the attorneys at David Resnick & Associates havestood as staunch advocates in all manner of personal injury cases. David Resnick & Associates is a service-oriented personal injury law firm in midtown Manhattan that aggressively advocates for accident victims and their families throughout New York City. Attorney David Resnick founded the firm after seeing how the big firm cultureprefers to avoid contact between attorneys and their clients. Every personal injury case is unique and needs personal attention. At our law firm, we build strong relationships with our clients as we build strong cases to maximize compensation for individuals who have suffered serious injury due to the negligence of another. On Your Side Fighting For You We offer personalized legal counsel, and our lawyers remain accessible to answer questions or provide a case update. When an individual is injured, we understand that there is often a ripple-effect that adversely impacts the entire family. We take the time to get to know family members to gain a complete understanding of the full extent of the harm our clients are experiencing. 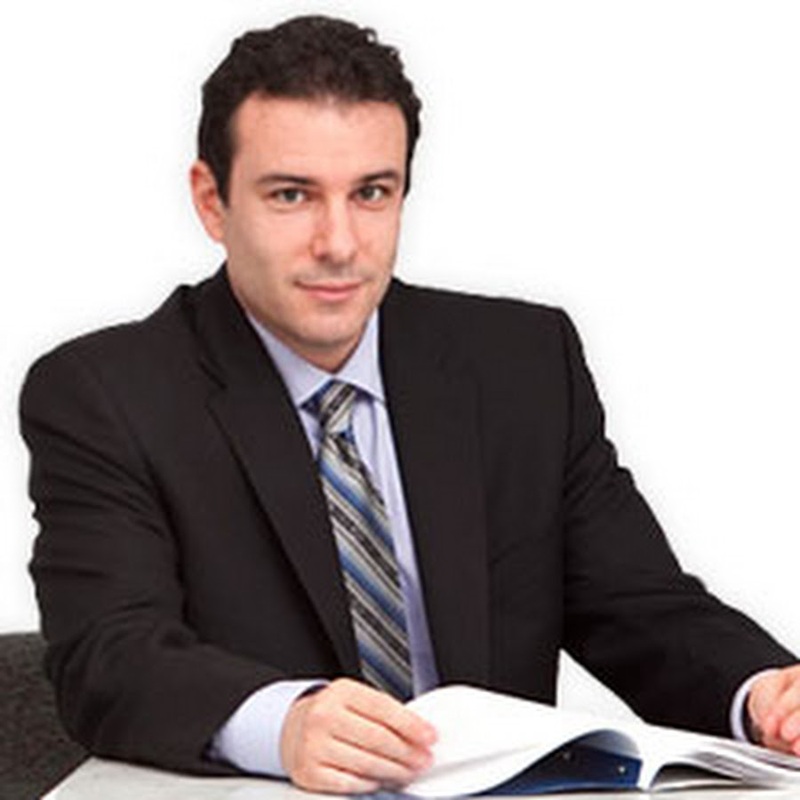 For unsurpassed personal service and unrelenting personal injury advocacy, call David Resnick & Associates. We represent injury victims throughout all five boroughs of New York City and surrounding areas. 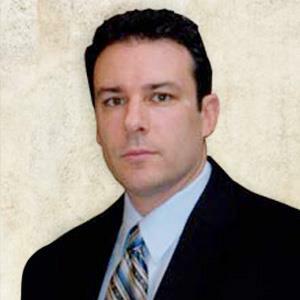 David Resnick has been helping victims of injuries due to negligence for over 20 years. He understands that each client deserves the time and attention of their attorney to not only succesffuly resolve their case, but to also help them through this difficult time. David has been admitted to practice in the state of NY, the NY District Court and the Southern District of New York Court. He is a member of the New York State Bar Association and the New York State Trial Lawyers Association.